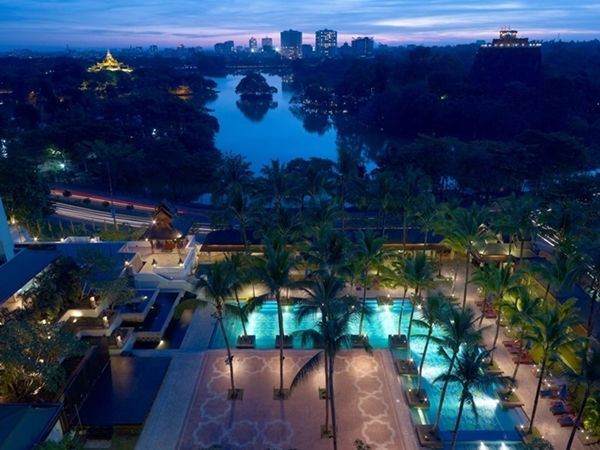 July 2015, Yangon – Chatrium Hotel Royal Lake Yangon offers double point rewards for Chatrium Point Plus+ on every stay. Earn double points from July 1 to November 30, 2015 when you book any room right at Chatrium Hotel Royal Lake Yangon on hotel’s website. Make your next stay and event extra rewarding with Chatrium Hotel Royal Lake Yangon. Earn double reward points on every US$ 2 spent on Chatrium for any stays at Chatrium Hotel Royal Lake Yangon from the 1st of July, 2015 to the 30th of November, 2015. 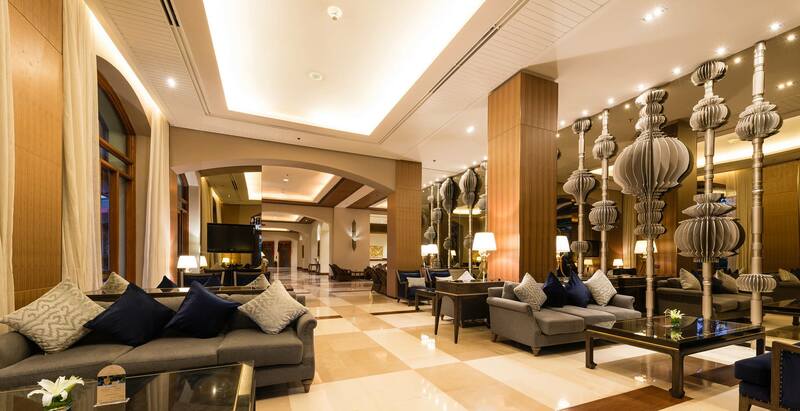 Book your stay at Chatrium Hotel Royal Lake Yangon to claim a reward twice as fast! Earn Chatrium Point Plus+ Double Points when you reserve your stay at Chatrium Hotel Royal Lake Yangon through website www.chatrium.com only. 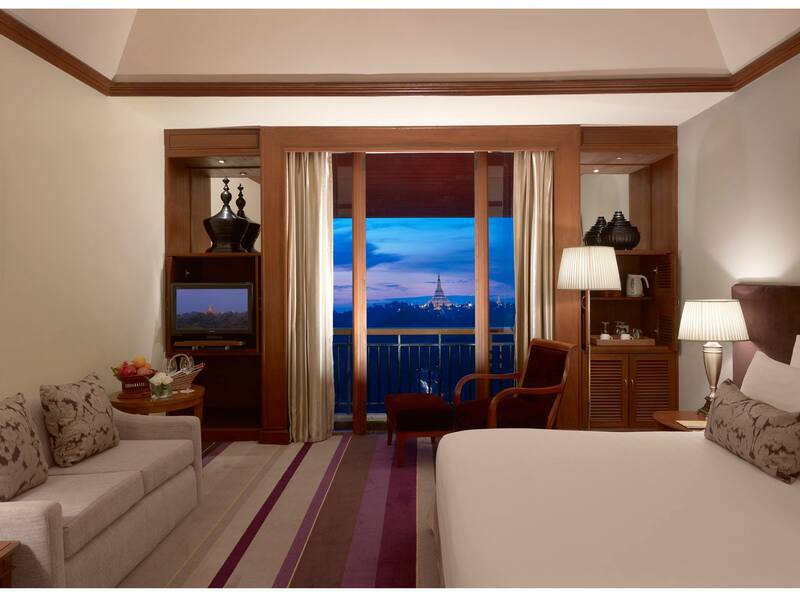 Simply book and earn twice on Chatrium Point Plus+, a chance to redeem your rewards faster, from vouchers for Laundry Shop, Thai Traditional Massage at Nemita Spa, Food & Beverage, Membership for 2 Persons at Fitness Center or 2-night stay at Luxury Suite with Breakfast and much more for you to indulge in. Membership is free. Register for membership in Chatrium Point Plus+ at https://www.chatriumpointplus.com before staying to be entitled for the exclusive benefits. Double points apply when you book a stay at Chatrium Hotel Royal Lake Yangon from July 1 to November 30, 2015.